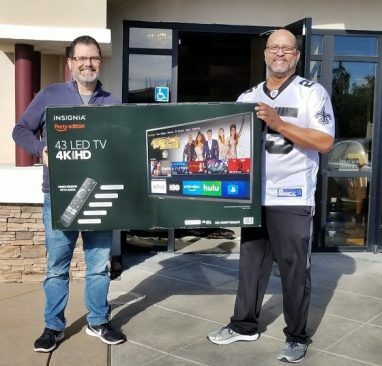 MyFolsom Football Madness TV Winner (and where to watch the game). First, a big congratulations to Travis Langley, winner of the MyFolsom Football Madness Pickem’ Pool. Travis beat out 61 others to win the grand prize, a 4k Ultra HD Smart TV. 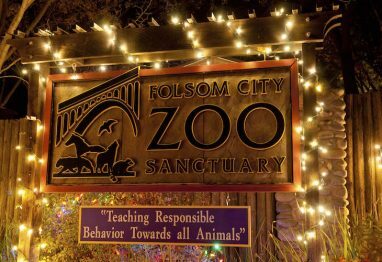 The Holiday season is here, and Folsom’s got lots of great events to keep you in the spirit. Here’s the run-down on some of my favorites. 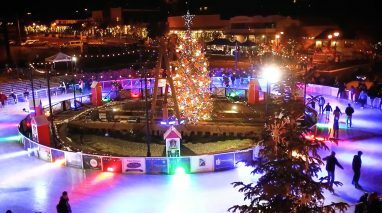 Folsom Tree Lighting, Friday Nov 30 in the Historic District – I love this event. It makes our city of about 75,000 people seem like a small town. Wagon rides, live music, ice skating, and a visit from the big man himself, the one and only Santa! Official lighting a 730.